I actually bought this eyeshadow to use over the Christmas period and then completely forgot about it! After a bit of a sort out of my eye makeup products I rediscovered it and have used it quite a few times over the past month. I thought that it would be a good shade for my brown eyes and I really like how you can build it up for a smokey look or just use for blending too. I'm always really impressed with Kiko products whenever I use them and I'll have to get back to a shop soon! 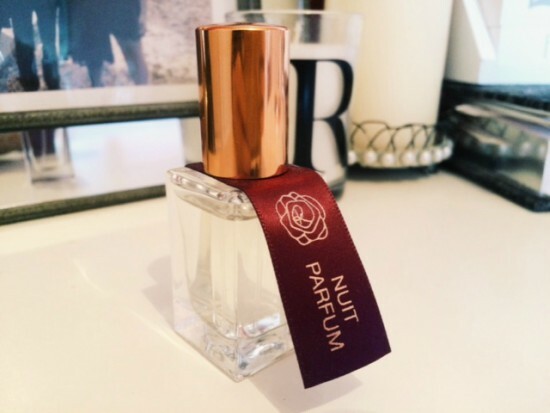 I got this in my M&S advent calendar and I'm really glad that I did as it wouldn't have been the sort of perfume I'd go for at all but after having used it a few times I'm addicted! It is more of an evening fragrance as the name suggests but it's super long lasting and not too strong for me. I've spoken about these Superbalms before but this month I've been wearing this shade non stop. As the weather is still really cold in England I've found that wearing lipstick is really drying and since I've been using the Superbalm, it hasn't been a problem at all. I keep a spare one in my handbag too! 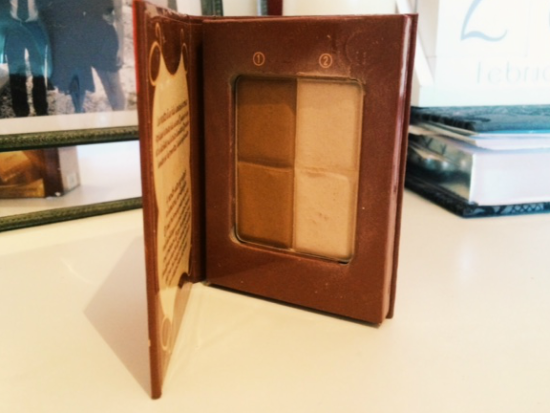 This is definitely a rediscovery for me, I used this a couple of years ago and then, for no particular reason, started using other bronzers and highlighters. I really like the subtlety of these two shades and if you are looking for something for contour with, this probably isn't for you but if you are looking for soft definition then I would completely recommend! I bought this a few weeks ago and I am completely in love with it! 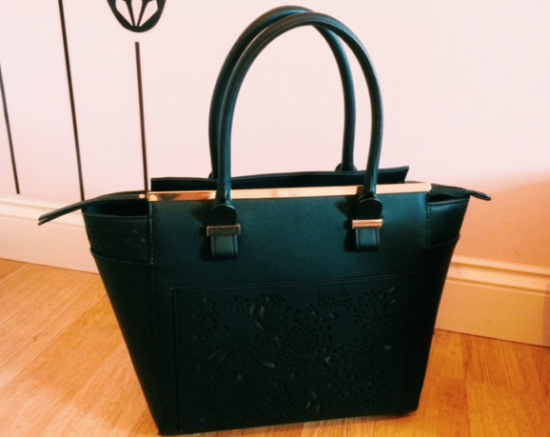 I love H&M handbags (I've currently got my eye on another two!) and this is really beautiful. The laser cutout is really pretty as is the gold hardware. I will be trying my hardest to keep it in perfect condition! that handbag really is very pretty! 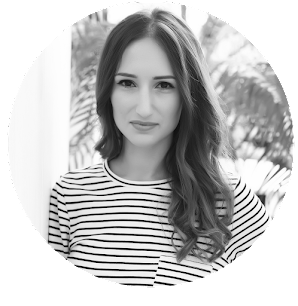 loving the shade of that eyeshadow and i have the contour kit and it is amazing indeed! 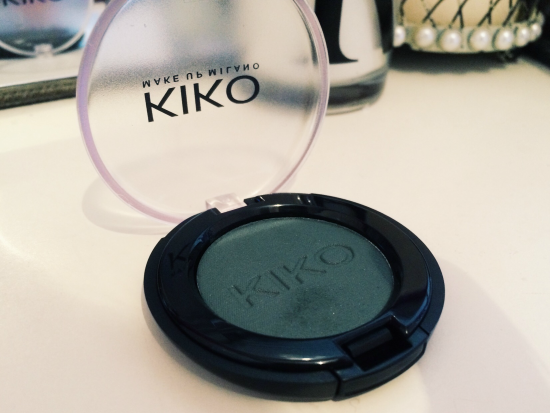 I love kiko! That eyeshadow looks perfect! Great picks Rosanna! Super cool!! Have a good day sweeties!! Awsome favourites here!! That bag is everything - big enough for all my junk! Ha! Love that bag, such a gorgeous color too! I need to try some Kiko products. Great products! Love that H&M bag! Happy Monday! I love your favourites babe!!! That bag is gorgeous! What a find at H&M!! That is a lovely bag, looks similar to the camel one I own but it was from New Look :) I really want to try Kiko, I hear such good reviews about the brand. Well I loved my Max Factor Lasting Performance foundation as I once again have got through another tube! Never got around to trying the Bourjois duo, but I think I will as it's settle! Gorgeous bag and I love that eyeshadow colour! That's a great bag! I love the color of the eye shadow too. It would definitely be lovely on brown eyes. The handbag is very pretty. Kisses! I love the Clinique product ! A kiko store opened up near me recently. I really need to go in and have a look! The bag is lovely too! Loving the faves! Thanks for sharing! Nice favorites. The hand bag looks great! I have to check out that Clinique supebalm, my lips get VERY dry in the winter and wearing lipstick can definitely be a challenge! I'm loving your H&M purse, too, such a great find! Thanks so much for sharing, beauty, and I hope you're having a great day so far! Clinique Superbalm is my lipstick! 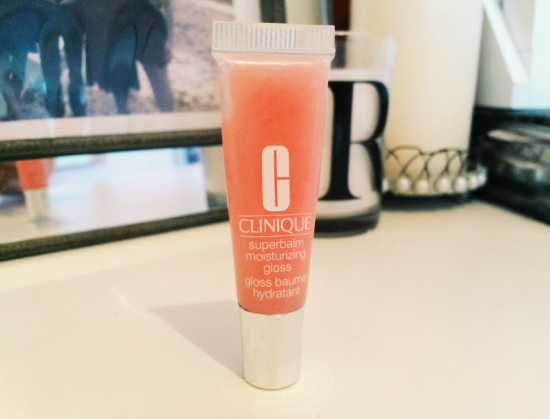 I adore Clinique lip products and this balm seems ideal to have in your handbag, this grapefruit version sounds particularly beautiful! Oh I love Kiko milano! Beautiful favorites! I want to try the Clinique Superbalm! The H&M handbag is so pretty! You bought wonderful things and I love especially the Kiko eyeshadow and the H&M bag. Wish you a perfect time with your new things!